The Beardly: It's not a beard. It's a Nordic mustache. It's not a beard. 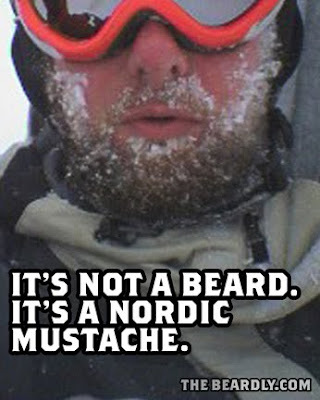 It's a Nordic mustache.